Wow never used celery in chutneys, wonderful idea! looks delicious! this is something new to me...sounds great! 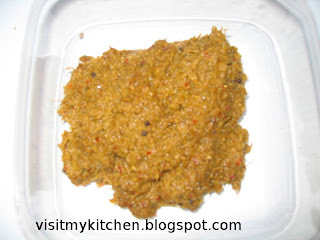 good one sowmya..i make thuvayal with coriander,adding celery would be great..
very interesting...will give it a try!